Just in time for next week's Mother's Day celebration, Amazon has cut the prices on a number of its own devices ranging from Echo smart speakers to Kindle eReaders and Fire tablets. 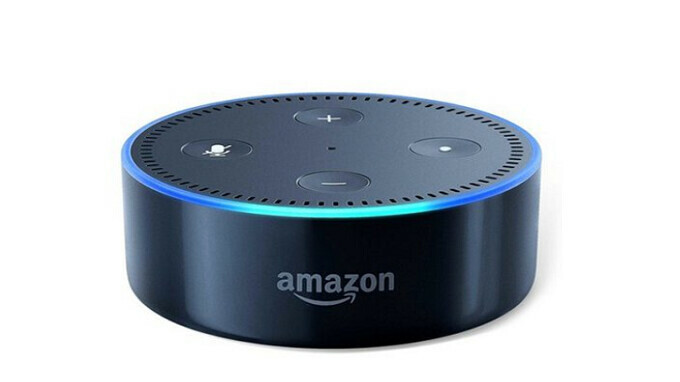 For example, the second generation Amazon Echo Dot will cost you $39.99, a $10 or 20% discount from its usual $49.99 price. Buy two for $59.98 and save another $20. Other smart speakers on sale include the second generation Amazon Echo. With a 15% or $15 price cut, the smart speaker is yours for $84.99. And for those who would prefer a smart speaker with a screen, the Echo Show is now $159.99. That is after a 30% or $70 price cut. This model is equipped with a 7-inch display. If you love to read, or listen to audiobooks, you can take advantage of a 25% price break on Amazon's 6-inch Kindle eReader. This device features Audible pre-installed. The latter owns the world's largest library of audiobooks, which you can listen to through Bluetooth enabled speakers, or through headphones. After the $20 price cut, the eReader is yours for $59.99. The Amazon Fire 7 tablet, which includes hands-free Alexa and 8GB of internal storage, is also on sale. Pick it up for $39.99 after a $10 or 20% discount. These deals are available for a limited time only and are offered with free shipping. If interested, click on the sourcelink below.